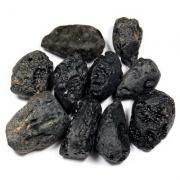 Amethyst Natural Chips "Extra" - These are "Extra" high quality natural Amethyst Gemstone Chips from Tanzania. 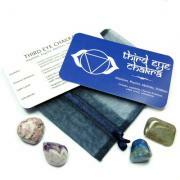 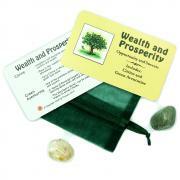 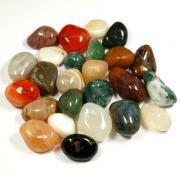 Their smaller size makes them good for Meditations, Energy Work, Reiki, Crystal Grids, or just for collecting. 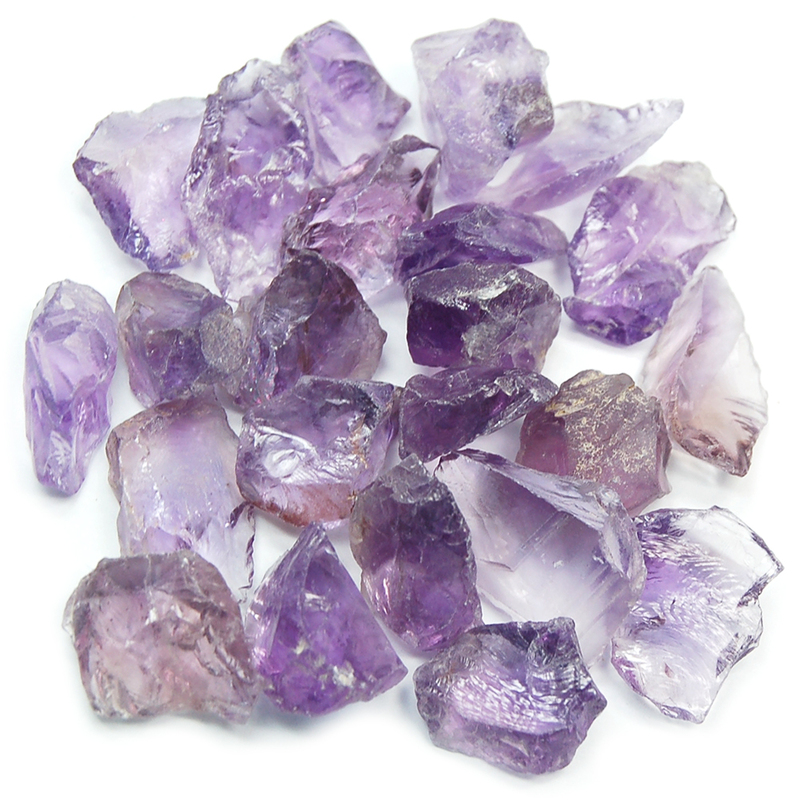 These Natural Amethyst Chips are a beautiful rich purple color and are extremely translucent. 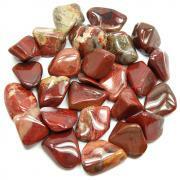 While not quite facet-grade, they are great for lapidary work as well as for energy and body work.